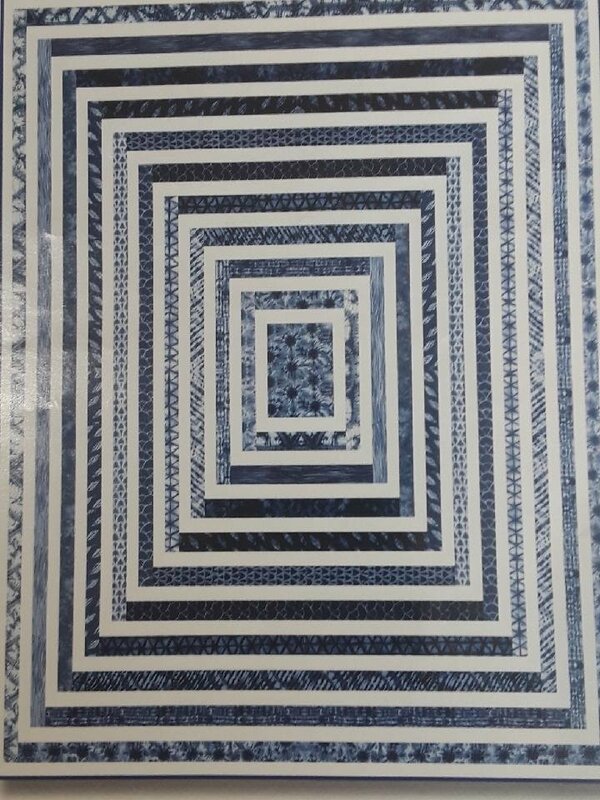 Create this unique illusion with this Spellbound Quilt Pattern using jelly rolls. All straight stitches, so it’s great for all skill levels. Great quilt for fine tuning your 1/4 inch seam!